Single mothers are particularly vulnerable in this border area. 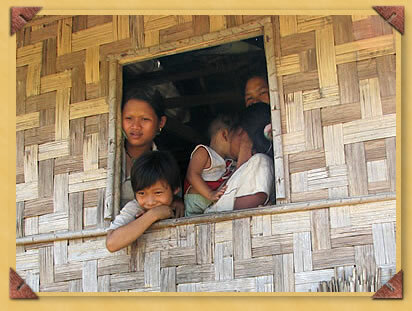 With no social welfare, the death or departure of their husband leaves them in a critical struggle to provide their children with the most basic necessities. 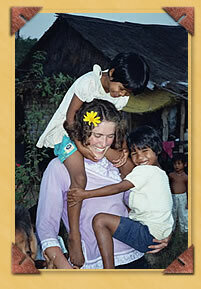 We have invited several single mothers to join us and work with the community. On arrival mothers are physically and emotionally exhausted, yet with time and support in this positive environment, they can heal and reach their potential as caring and loving mothers. 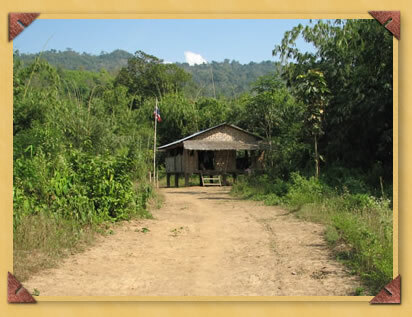 An unforgettable, harrowing one hour ride in a 4WD pickup truck and a half hour hike through the jungle, takes you to this Karen outreach school. On this particular day, almost everyone had gone to harvest rice. 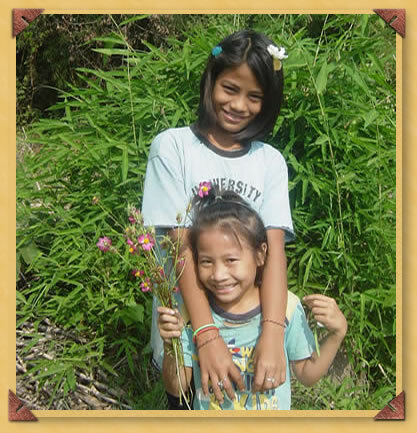 For very little cost, Children of the Forest has been able to help build simple bamboo classrooms, provide teaching materials and support local teachers in Karen and Mon villages in Thailand and across the border in Myanmar (Burma). For these poor and struggling grass roots initiatives, just a little financial assistance can be of enormous benefit. Children whose only hope is an education. 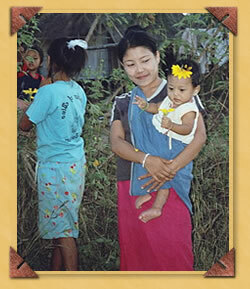 Many Karen and Mon people are not recognized as Thai citizens and are effectively denied all access to healthcare. With diseases like malaria, dengue fever and tuberculosis common in the area of Sangkhlaburi, this denial can prove fatal. 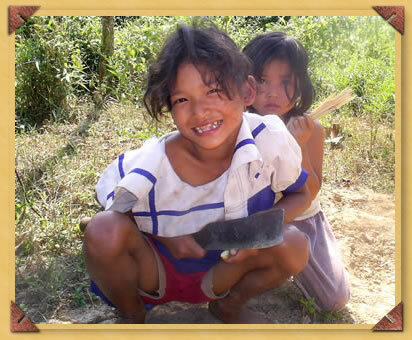 By supporting a local healthcare worker who assesses each case, Children of the Forest has been able to pay the medical bills for many in need. In the future, Amicus would like to help fund the training of village members as local healthcare workers and educators. There's no better feeling than making a difference.